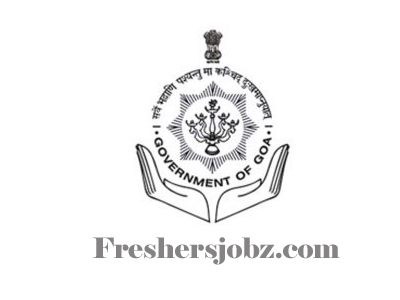 Government of Goa Notification 2018.Government of Goa has released a notification for the recruitment of Trainee Security Guard, Attendant vacancies.Check the eligiblity and notification prior to apply for the positions. Candidates Should have Completed the 8TH in reconized university. 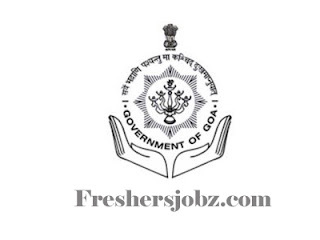 Goa Human Resource Development Corporation, Near D.I.E.T. Building, Alto Porvorim, Bardez, Goa-403521. Selection Will be Based on Written Examination/ interview. Last date to apply:29th June 2018.